Part of JRP|Ringier's innovative Documents series, published with Les Presses du Réel and dedicated to critical writings, this publication comprises a unique collection of interviews by Hans Ulrich Obrist mapping the development of the curatorial field--from early independent curators in the 1960s and 70s and the experimental institutional programs developed in Europe and the U.S. through the inception of Documenta and the various biennales and fairs--with pioneering curators Anne D'Harnoncourt, Werner Hoffman, Jean Leering, Franz Meyer, Seth Siegelaub, Walter Zanini, Johannes Cladders, Lucy Lippard, Walter Hopps, Pontus Hulten and Harald Szeemann. Speaking of Szeemann on the occasion of this legendary curator's death in 2005, critic Aaron Schuster summed up, "the image we have of the curator today: the curator-as-artist, a roaming, freelance designer of exhibitions, or in his own witty formulation, a 'spiritual guest worker'... If artists since Marcel Duchamp have affirmed selection and arrangement as legitimate artistic strategies, was it not simply a matter of time before curatorial practice--itself defined by selection and arrangement--would come to be seen as an art that operates on the field of art itself?" 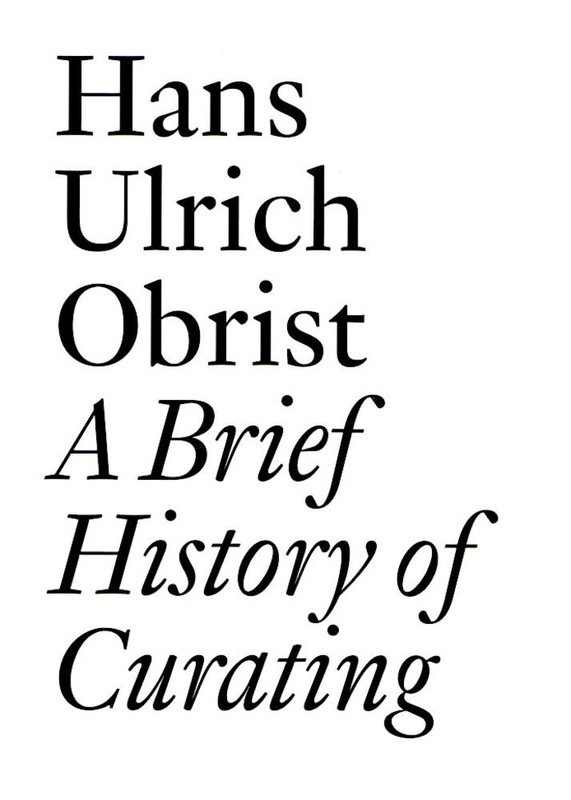 This is the ebook edition of A Brief History of Curating, originally published in print form in October, 2008. 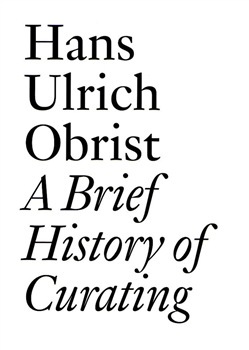 Acquista A Brief History of Curating in Epub: dopo aver letto l’ebook A Brief History of Curating di Hans Ulrich Obrist ti invitiamo a lasciarci una Recensione qui sotto: sarà utile agli utenti che non abbiano ancora letto questo libro e che vogliano avere delle opinioni altrui. L’opinione su di un libro è molto soggettiva e per questo leggere eventuali recensioni negative non ci dovrà frenare dall’acquisto, anzi dovrà spingerci ad acquistare il libro in fretta per poter dire la nostra ed eventualmente smentire quanto commentato da altri, contribuendo ad arricchire più possibile i commenti e dare sempre più spunti di confronto al pubblico online.